The local moving company you can trust. Serving Long Island, New York, New Jersey and Connecticut since 1945, Molloy Bros. is the family moving company you can count on to move your family—and your memories—whether you’re heading across town or across the country. We consistently rank among Mayflower's best agents nationwide in independent customer surveys. This checklist—and your personal move coordinator—help make your move hassle-free. Choose the professional packing option that fits your needs, time line—and budget. Our in-house team has moved 350,000 households more than 275 million miles. What you need to know about your new community to make it feel like home. Don't have a lot to move? Great for apartment dwellers and downsizers, our Metro Move service is huge on convenience—and affordability. 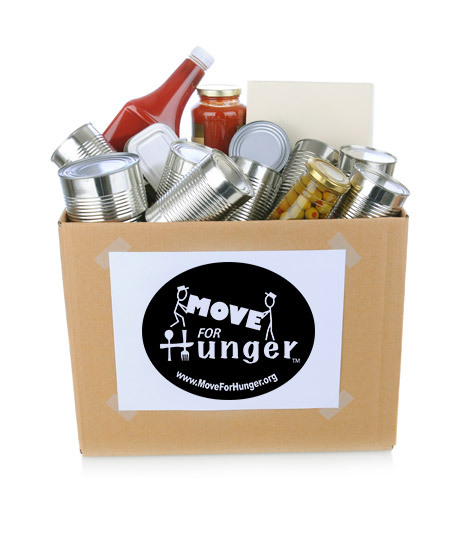 Donate nonperishable food items to neighbors in need. Set them aside, we’ll pack up and deliver to a local food bank. 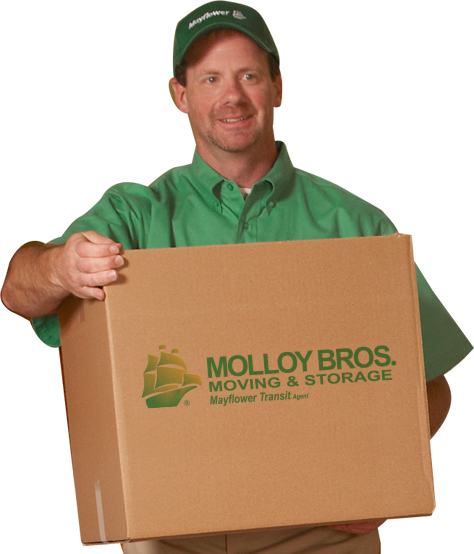 Ask a Molloy Bros. mover. Get expert advice from our moving pros. Email your question, and we’ll respond within 24 hours.